The Great Neighborhood Restaurants and Resources are a crazy mish-mash of great places, nominated by members of LTHForum.com and chosen by all of us. They started as an answer to the one question we always get – “Can you tell us what places you love?” and have grown to become a full list of spots we love and are happy to recommend to anyone. These are destinations all over Chicagoland, restaurants to try if you want to get a true sense of the depth and breadth of the food scene in our city. Sure, each GNR has great food – or, in the case of a resource, great products to offer. However, some of them are uniformly great, while others have one or two can’t-miss specialties surrounded by other things that are not so special. So be sure to read the notes about any GNR you are considering; that way, you’ll know why it is a GNR and what we love about it. The list is more skewed toward little neighborhood joints than fancy-schmancy gourmet spots, but there are some of each – and the distinctions between them get more and more blurred with each year that passes. So pick a place or two or twenty, try them out, and let us know what you think. And maybe next year you can help us choose the new and renewed GNRs. If you’re a visitor to Chicago, ready to explore our myriad tourist attractions and experience the culinary excitement the city has to offer, you probably envision a jaunt to Gino’s East or Pizzeria Uno for deep-dish pizza – a stop at a hot dog stand to get a Chicago-style dog – a side trip for an authentic Italian beef sandwich – or a more elegant visit to a steakhouse like Gene & Georgetti. 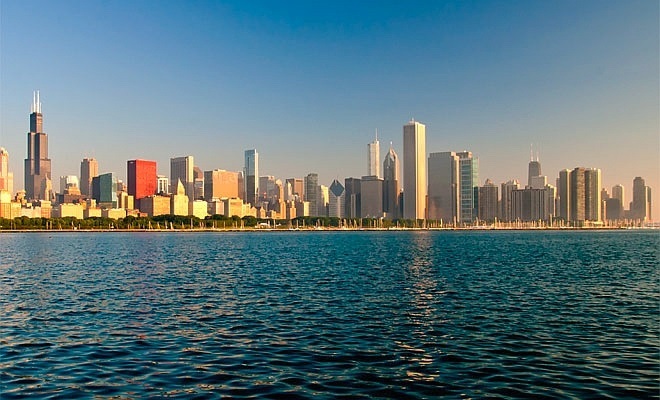 And if you limited yourself to these famous Windy City traditions, you’d absolutely enjoy some great food and good times in our toddlin’ town. But you’d be missing out. 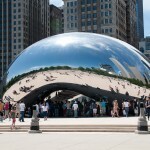 Chicago has so much more to offer the tourist who is interested in local cuisine. A rich history of immigration has enriched and strengthened the cultural connections that bind the city together, and made the Windy City a vaunted destination for ethnic cuisine, from Mexican, Polish and Italian foods to Soul, Ethiopian and Vietnamese eats. If you’re looking for “real” Chicago, getting past the big downtown names and into the neighborhoods is a must. Enter LTHForum.com. The Eating Out in Chicagoland forum is a great place to start, or if you’re looking to just cut to the chase, our Great Neighborhood Restaurants & Resources is a list of LTHForum.com favorites that is sure to please. This board is made up of locals as well as folks who are new to the area. 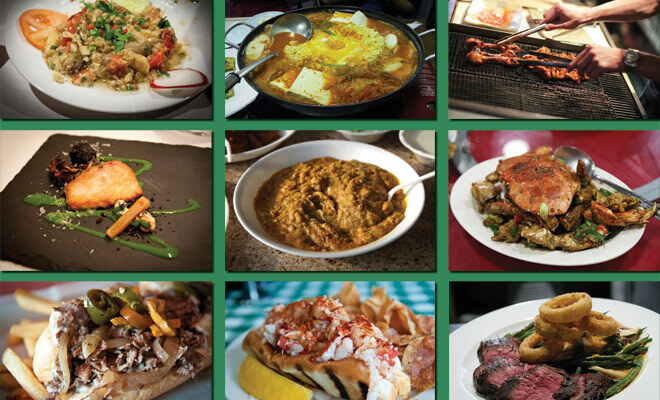 We not only know our food, we have a vast collective knowledge of what Chicago has to offer and where to find it. If you just don’t know where to start, or if you want recommendations from people who love to eat here, this is the place to go. And if you like to vet recommendations before following them, you can take a look at the discussions and you can see who likes each place and why they like it. So if your idea of soul food heaven is a place with great fried chicken and delicious giblets and greens, you can find it. Utilize the search engine, if you want to know about a specific type of cuisine or find more information on a particular restaurant. Or look at the newest posts and threads, to see what’s trending and what’s tried and true. Please remember to be courteous and follow the posting guidelines when you want to participate in the discussion (and we want you to participate!) . This is a community, and like Chicago, LTHForum.com’s strength comes from each member’s differences – but this can only work if we respect each other and draw from one another’s experiences in a constructive and affirming way. Whether you choose to participate in the discussion or just use our collective wisdom to eat much better, know that this is the right place to go to start your culinary adventure. Welcome to LTHForum.com and Chicago!